214 pages, Illustrated throughout in colour and black and white. 47 tables, 90 figures (4 in colour). 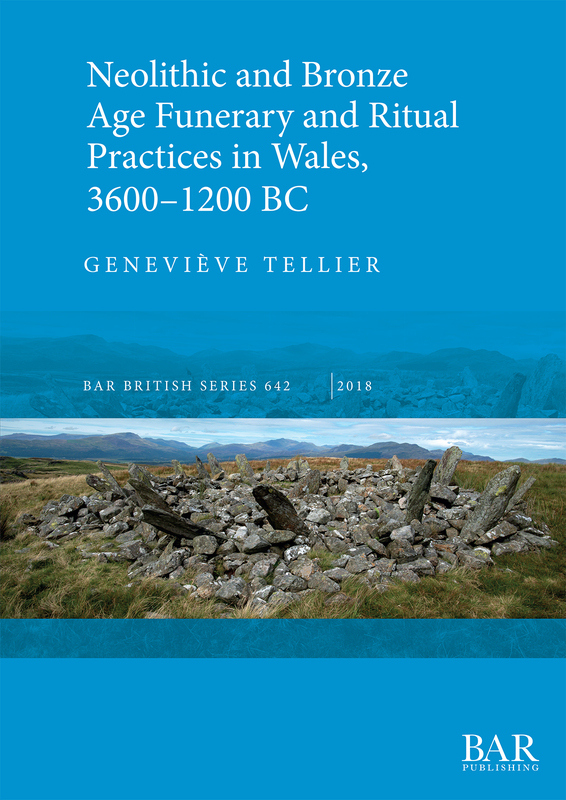 This book brings together, for the first time, all of the burials and funerary practices from the Middle Neolithic to the end of the Middle Bronze Age (3600–1200 BC) in Wales into one coherent volume. The work is the first to provide an up-to-date synthesis of monument form and mortuary practice in Neolithic and Bronze Age Wales. It provides a comprehensive overview of all human bone deposits (both cremation and inhumation) throughout this time span. This comprises the osteological analysis of over 250 human bone deposits, with new observations and interpretations. The book engages with current debates on the changing character and significance of burial rites in later prehistory. Geneviève Tellier is the director of North Wales Osteology, which provides osteological services for academic and commercial archaeology. She trained as an osteologist and completed her PhD at the University of Bradford, where her interest in British prehistory was developed.